Nobody likes cellulite and yet, it’s something that the majority of people have to deal with at some point in their lives. Despite the common misconception that only people with weight issues suffer from cellulite, all bodies of shapes and sizes can be affected by the build of up fat in the cells; being slim rarely comes into it. With maintaining a healthy weight out of the window, then, what exactly can be done in order to combat cellulite? It turns out that mother nature might just have all of the answers and by looking to the natural world, you can get rid of the issue for good. What’s not to love about that? 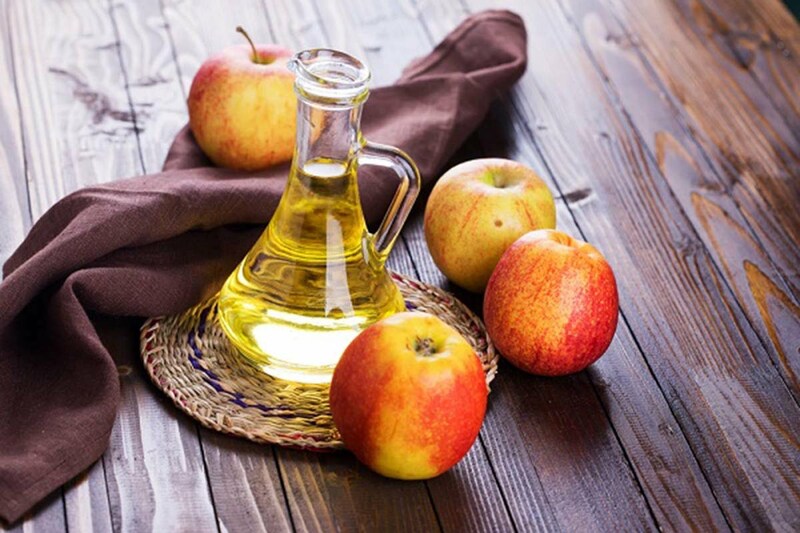 Who would have thought that cider vinegar could be effective in warding off cellulite? Packed full of potassium, magnesium and calcium, cider vinegar can help to get rid of the build up of fat in your cells by eliminating body toxins and reducing water around the thighs and the stomach. Simply dilute one part cider vinegar with two parts water, add in a drop of honey and massage the solution in the affected areas. Doing this just twice a day can help to eliminate any unwanted cellulite and have your skin looking better in no time at all. 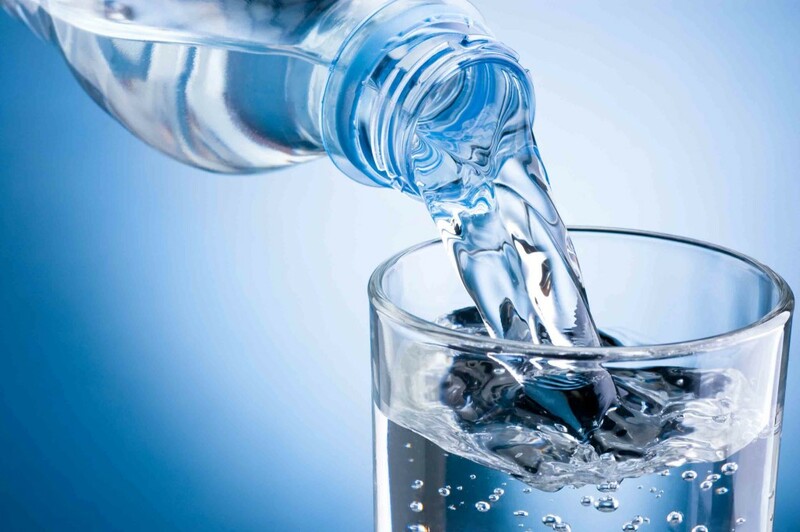 It should come as no surprise that water can play a tremendous part in your overall health and when it comes to the buildup of fatty deposits, it’s no different. Drinking adequate water supplies each day can be enough to flush toxins out of your body and improve the appearance of your skin in one fell swoop. Simply drink 2 litres or 8 glasses of water per day and your body will start to look all the better for it. If you’ve suffered from cellulite for a long period of time, then the chances are that you will already have tried dry brushing for yourself. 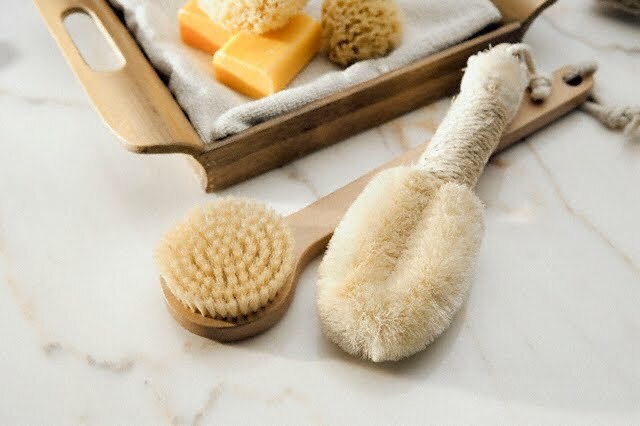 Helping to stimulate blood vessels in the legs and stomach, dry brushing can effectively brush off dead skin cells, aid the lymphatic drainage process and boost the production of new skin cells around your body. Once you start, your skin will become glowing, cellulite free and remarkably smoother! 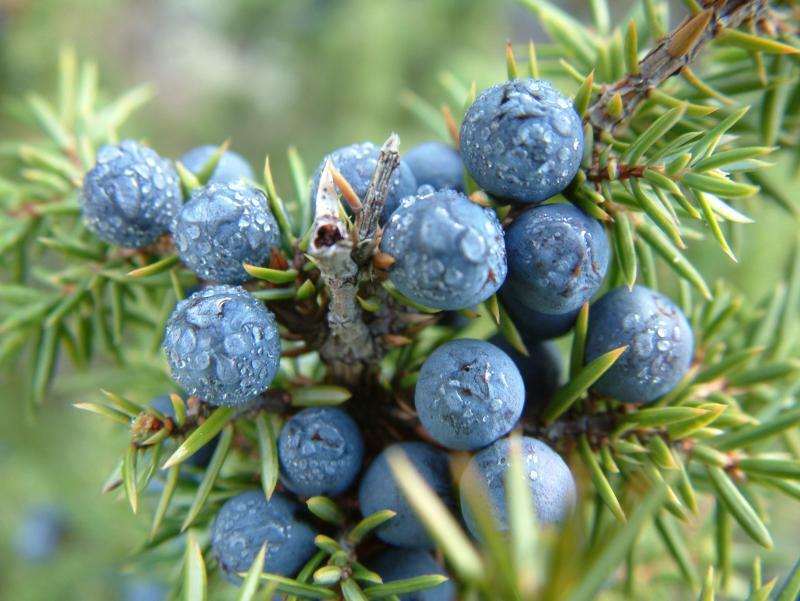 Helping to reduce the fluid absorption around your body, juniper oil can work wonders in the fight against cellulite. Simply mix 10 drops of the oil with a quarter of a cup of olive oil, massage the mixture into the affected area twice a day for a month, and your skin will begin to look much smoother and firmer. Simple! 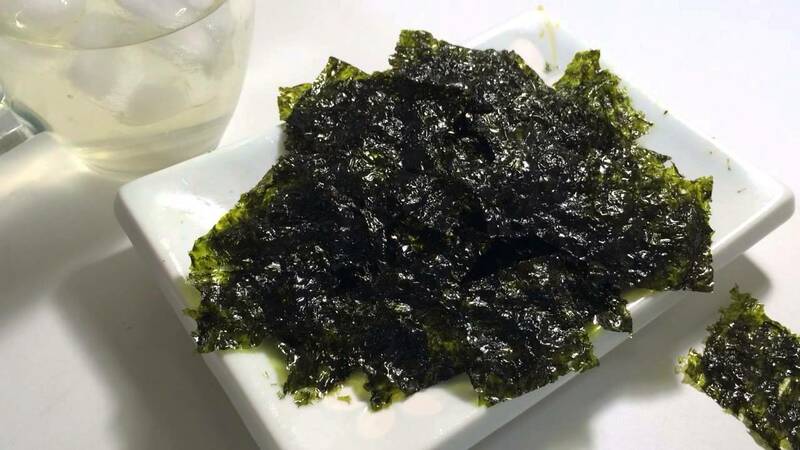 A natural exfoliant, seaweed can help to improve the quality of your skin’s surface and effectively eliminate the buildup of cellulite around the body. Using the ingredient as part of a natural paste can effectively help to improve the skin’s surface and keep things looking remarkably smooth. All you need to do is mix ground seaweed with olive oil, sea salt and the essential oil of your choice, rub the mixture onto the affected area and follow up with a moisturizer. Doing this once a week can really help to nip the problem in the bud and keep your skin glowing! Could These Healthy Teas Help You Shed The Pounds? Are Antibiotics Making You More Sick?